Optimize your mobile and web applications with SPREO's integration-ready mapping and location technology. 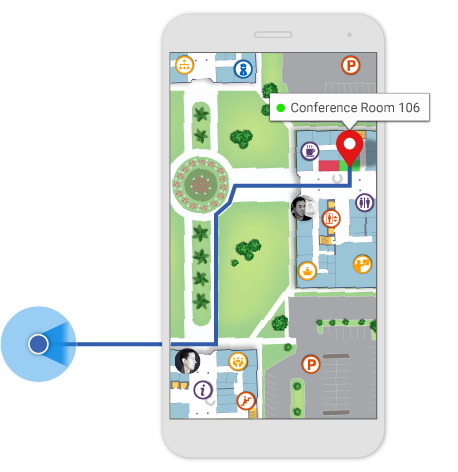 SPREO provides indoor mapping, location, wayfinding, and intelligence solutions for enterprise campuses, healthcare facilities, public spaces, buildings, and venues. 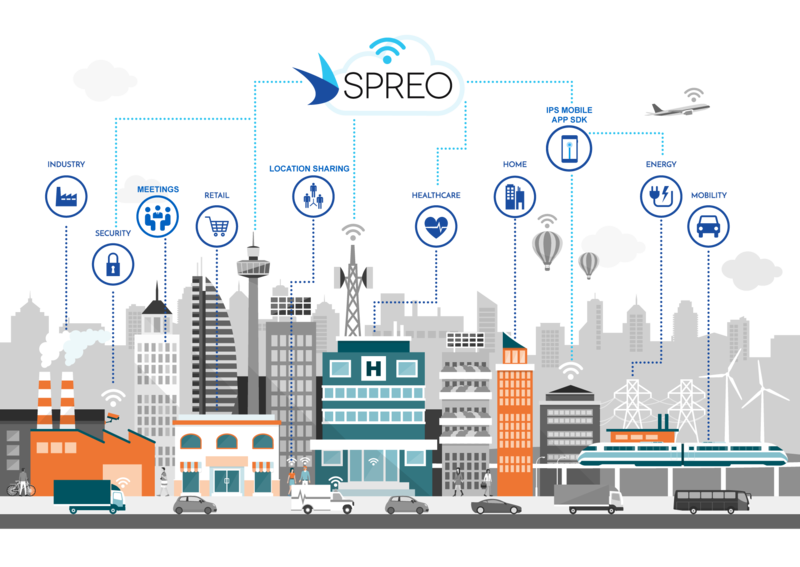 SPREO’s technology is easy to implement, conveniently integrates with other systems, and is applicable to a wide array of industries.